American Idol is an American singing competition TV Show. 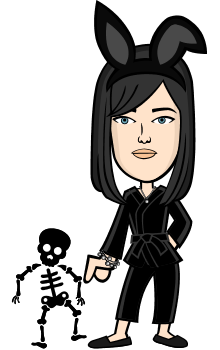 The idea of this Pop TV Show created by Simon Fuller in 2001, under the production of 19 Entertainment and Frementle Media. Basically the master mind of this TV Show was Nigel Lythgoe who introduced it to Simon Fuller. Nigel was itself inspired by the idea of New Zealand reality popstars TV Show. Simon and Nigel they both made the panel of judges for the selection of new talented singer in audition, Simon and Nigel also added other formulas such as telephonic voting by viewing public, the back stories of contestants of daily life and their problems. That show was achieving so much popularity among the people. 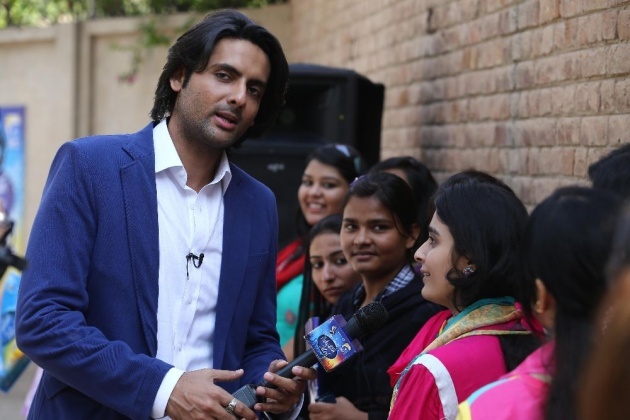 After ten years of succession of American Idol Pakistan's most popular entertainment channel Geo and his president Imran Aslam also acquired the rights for Pakistan Idol from Frementle Media a lot of their struggling. Finally a lot of struggling this TV Show's first episode broadcast in December 2013. 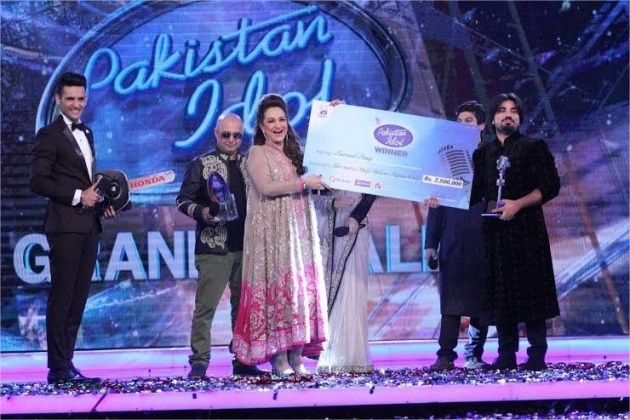 There were three judges in Pakistan Idol named Bushra Ansari, Hadiqa Kiani, and Ali Azmat. 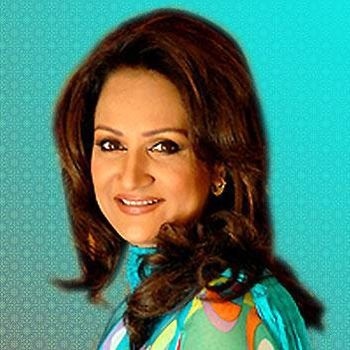 Bushra Ansari is an experienced television Drama Actress, Anchor and Comedian. She is also a melodious singer as well. 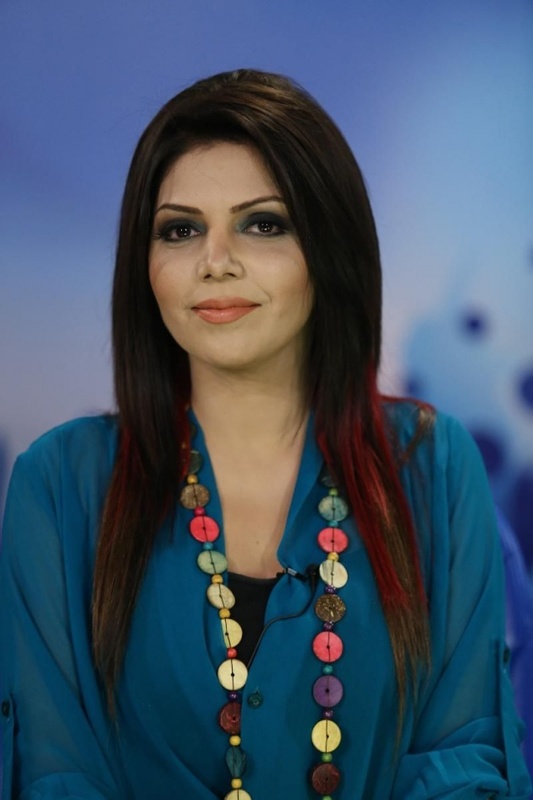 The other Judge was Hadiqa Kiani, one of the most well known in female pop stars of Pakistan. She also got training in classical singing. 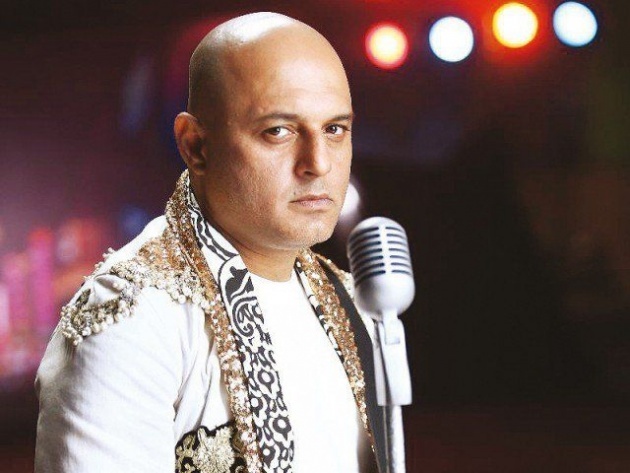 The third judge was Ali Azmat, is a pop and sufi rock singer in Junoon Band. 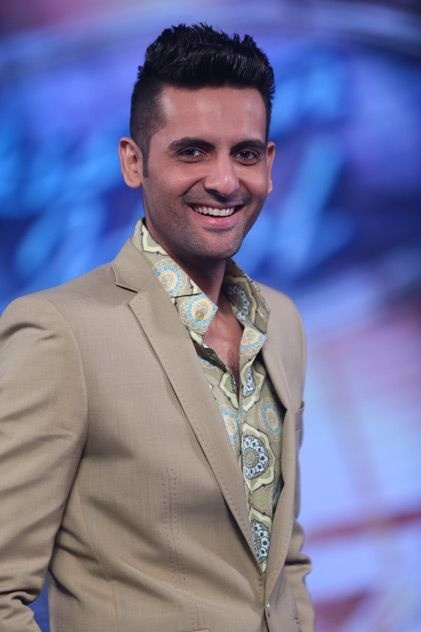 Mohib Mirza known as television drama and film actor, hosted the show. 1st step for Participants is that they have to register themselves through text subscriptions for the initial audition. 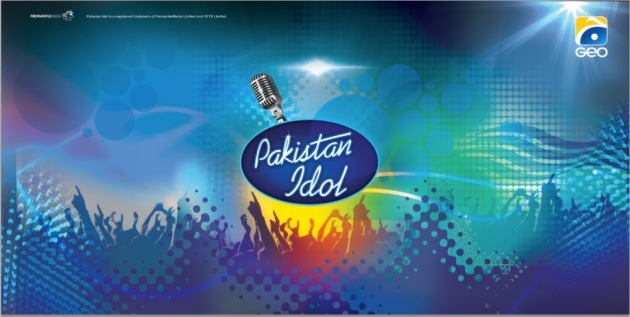 After selection of candidates, auditions through Pakistan Idol are held in various cities throughout Pakistan like Lahore, Faisalabad, Islamabad etc. 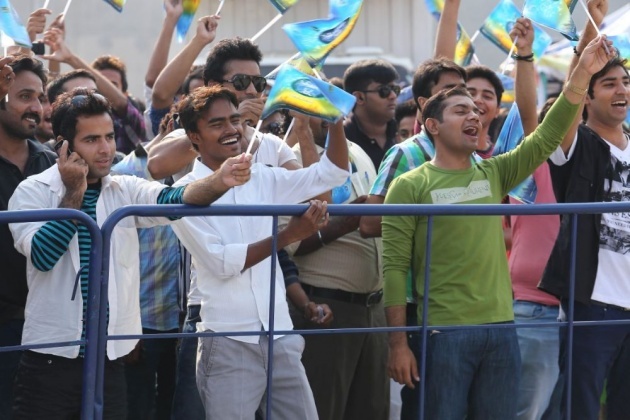 During initial audition number of participants were almost 10,000 for each city. The participants first appeared in front of selectors from different cities. 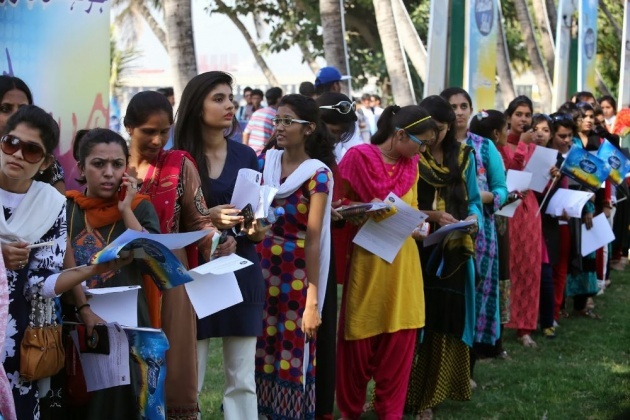 A few hundred participants selected this round of auditions. At a result, successful participants are then allowed for audition in front of judges. 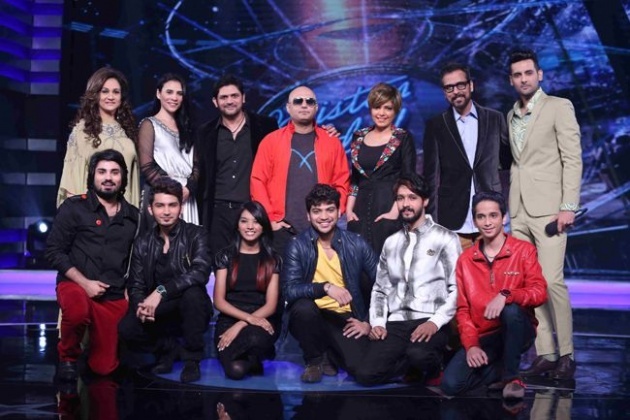 Judges' Pannel (Bushra Ansari, Hadiqa Kiyani and Ali Azmat) then selected for audition around 90 to 100 successful participants on their singing abilities and also on their personalities. 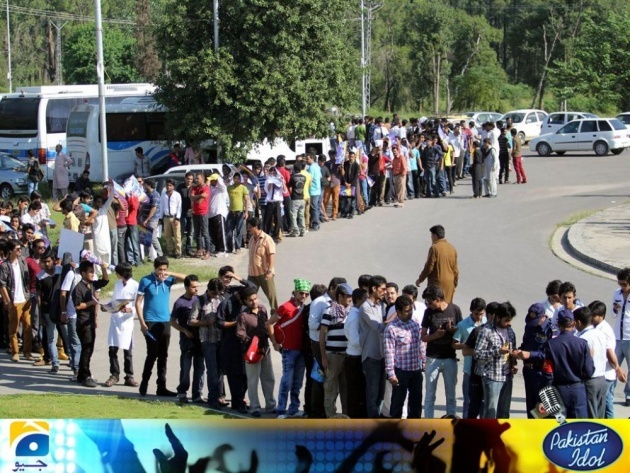 After the selection of participants on the basis of their singing abilities a "golden ticket" are then handed to them for a trip to Karachi for allowing them for the next round of the selection. 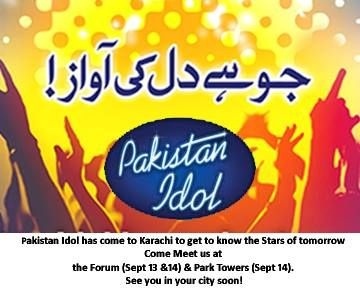 From the initial auditions number of successful participants are allowed in Karachi for the next round named "Theatre round". In this round, participants performed again in front of the judges. In this staged theatre environment, judges selected 24 participants of their choices, was known as the "final 24". The selected 24 participants then continued to the next round from "Theatre Round" to "Piano Shows" round. In "Piano Round" Television viewers also given a chance to vote for two participants from those who were rejected by the Judges to be include in the list of selected participants to continue to the next round. According to the voting result, most voted participant joins the successful participants as a "wildcard entrant". Finally 12 participants have been selected by public vote. A toll free phone number shown on the television for each participants' selection for the public, through they can call/text to their favorite participants. According to this method public can vote many times under the 8 hours. For semi final judges needed only six participants so they made two groups which was consist of six participants. On the basis of their singing abilities, confidence & style finally the panel of judges selected six participants for their entry to semi final. On the basis of singing performances six participants were dropped down to three participants who then performed to determine the winner. After this, one eliminated from three and then from last two participants Zamad Baig and Muhammad Shoaib remained. 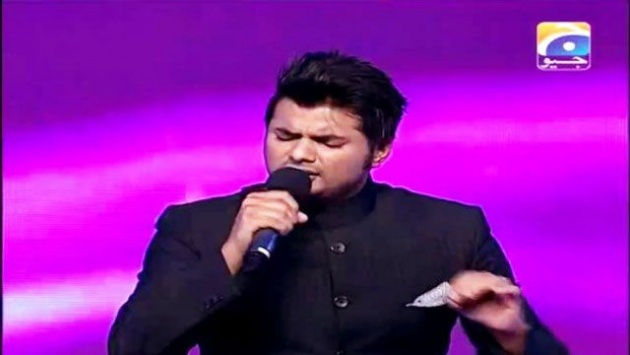 After their singing competition between them, Zamad Baig was declared as winner. 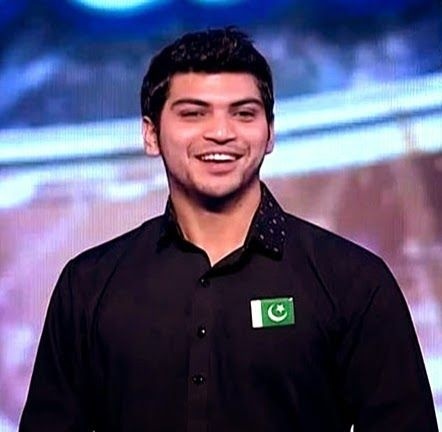 Winner Zamad Baig after winning the title of 1st Pakistan Idol, received winning Trophy, Rs. 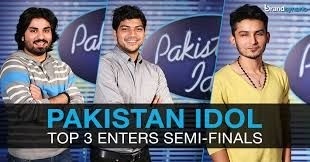 2.5 Million Cash prize, a Honda City car and a music recording contract worth millions of rupees. This is the End of my 1st Article. Hope you people enjoyed alot... I spend my hard working here in writing this and want your comments below in comment section.